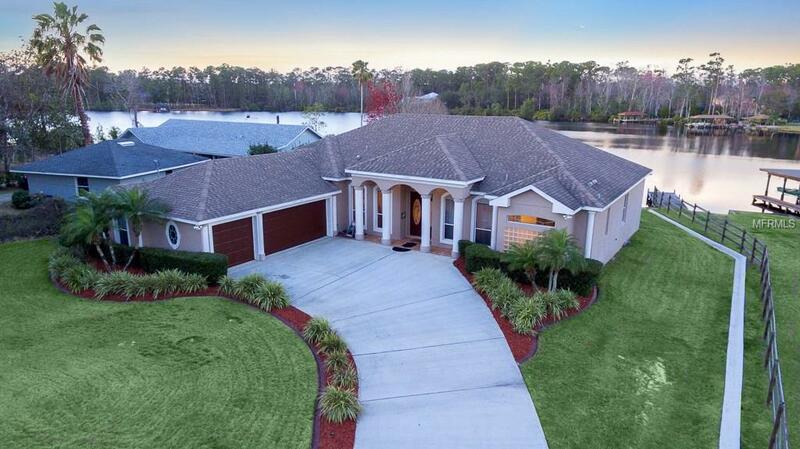 Custom lake house offers a stunning view of Horseshoe Lake with 4 bedrooms and 3 baths. Sold for for full asking price of $499,000 and was under contract in just 5 days of being listed! 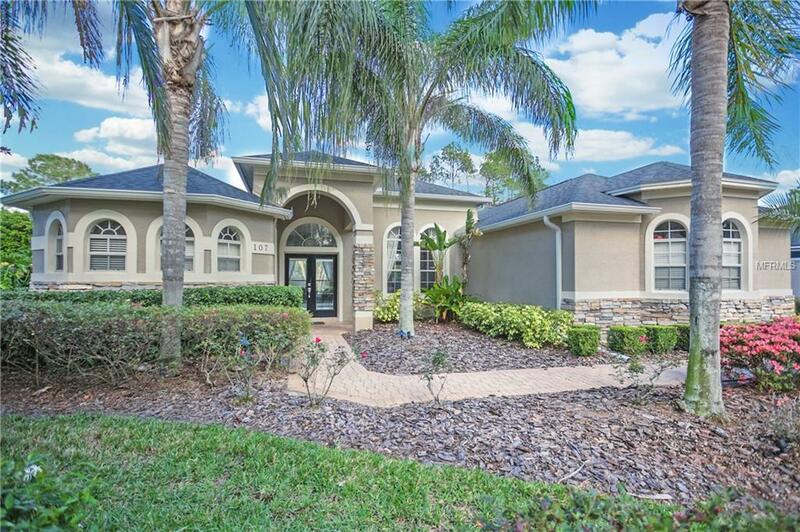 This beautiful 4 bedroom, 3 bathrooms home offers the backyard of your dreams, including a luxury pool and a relaxing Koi pond! Went under contract in just a week of being listed and sold for full asking price of $445,000. 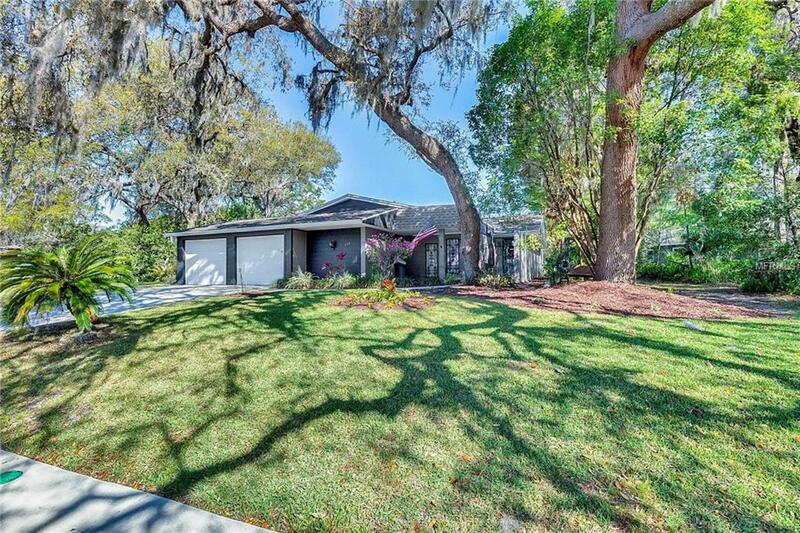 This lovely shaded home has been completely renovated and updated, including the kitchen, its 4 bedrooms, and its 2 baths. Sold within the first two weeks of being listed! This Townhouse offers everything! An extensive floor plan of 4 bedrooms, 3 bathrooms, 1 half bath, and a cozy balcony gives all the space you need. 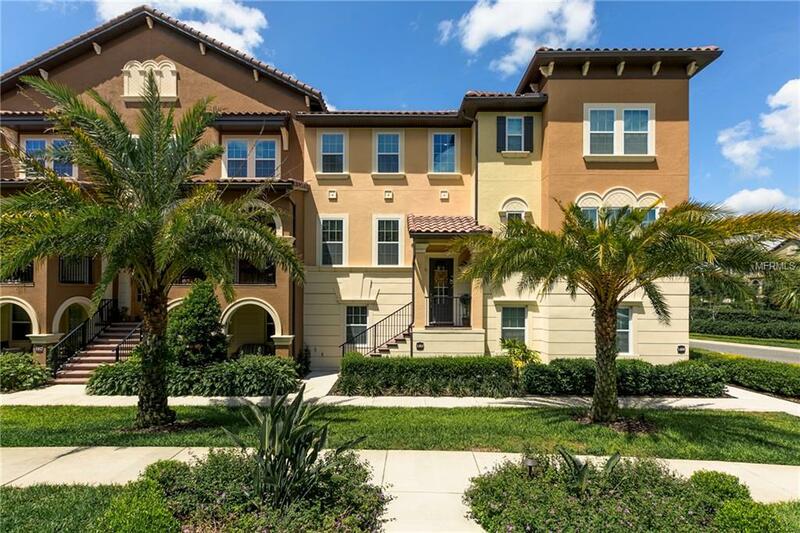 The community amenities including a resort pool, tennis court, dog park, putting green, playground and a club house puts this Townhouse over the top! Was sold for asking price of $299,000. 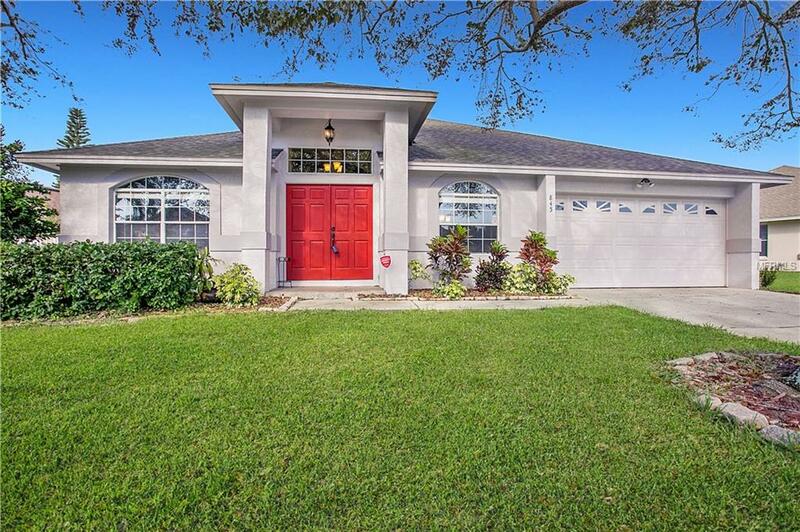 This beautiful residential home is perfect for any family offering a delightful split floor plan of 4 bedrooms and 2 bathrooms. This home flew off the market with already being under contract within 5 days of being listed! 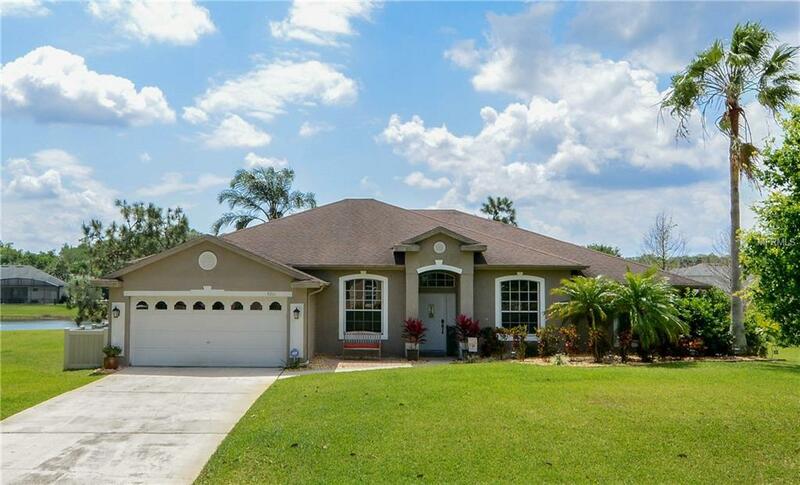 This amazing residential home offers everything a family could want! Offers a beautiful waterfront view, 4 bedrooms, 3 bathrooms, and a heated pool. Was sold for listing price of $275,000.